Haryana is expecting a spike in foreign investments from China after eight MoUs were signed with top companies to set up a industrial park and smart cities in the state. Haryana is expecting a spike in foreign investments from China after eight MoUs were signed with top companies to set up a $10 billion industrial park and smart cities in the state during Chief Minister Manohar Lal Khattar's trip to woo investors in Beijing. These MoUs were signed with top Chinese companies such as Wanda Group, China Land Development Company Private Limited, and ZTE Corporation. The MoUs were signed during the Investment Roadshow organised in Beijing, attended by representatives of more than 100 top notch Chinese companies. Khattar made a strong pitch for Haryana as an ideal investment destination based on its strategic location, excellent infrastructure and supportive administrative system. The chief minister also highlighted the changes introduced by his government through various policy reforms in the governance mechanism through Ease of Doing Business, On Line approval system under single roof and Incentives to the industry. He also invited the attendees to participate in the Haryana Global Investors Summmit schedule for March 7 and 8, in Gurgaon. The chief minister met Wanda Group Chairman Wang Jianlin and a MoU was signed for development of a World Class Comprehensive Industrial Park at Kharkhoda district in Sonipat. 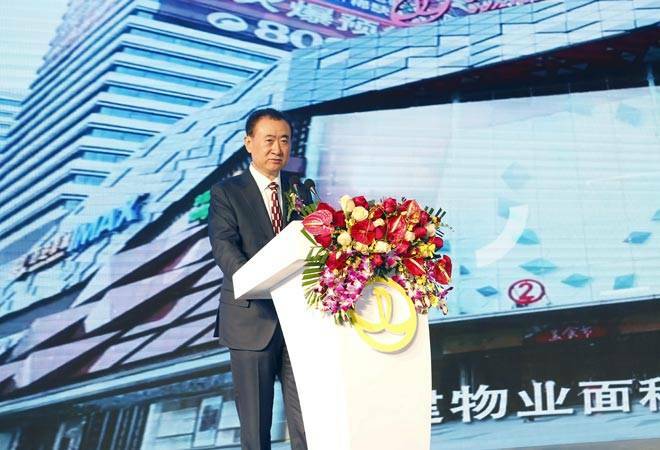 Wanda Group will invest a total of $10 billion to develop "Wanda Industrial New City" over an area of approximately 13 square kilometers. The government also signed a MoU with ZTE Corporation for the development of smart cities in Haryana. Another MoU was signed with China Fortune Land Development Company Private Limited (CFLD) for development of large format Industrial Parks in Haryana. CFLD would set up Industrial Park(s) in the state either at Madina in Rohtak district or at Bidhal Lath Gohana in Sonipat district over an area of more than 300 acres. An MoU was also signed with Inspur Group, which plans to invest $100 million in IDC, CDN and cable-box manufacture plant. The Chief Minister is leading an official and business delegation to Japan and China to invite foreign direct investment to the state. Khattar has curtailed his visit to China due to the Indo-French business summit on January 24 in Chandigarh, which will be attended by Prime Minister Narendra Modi and French President Francois Hollande.